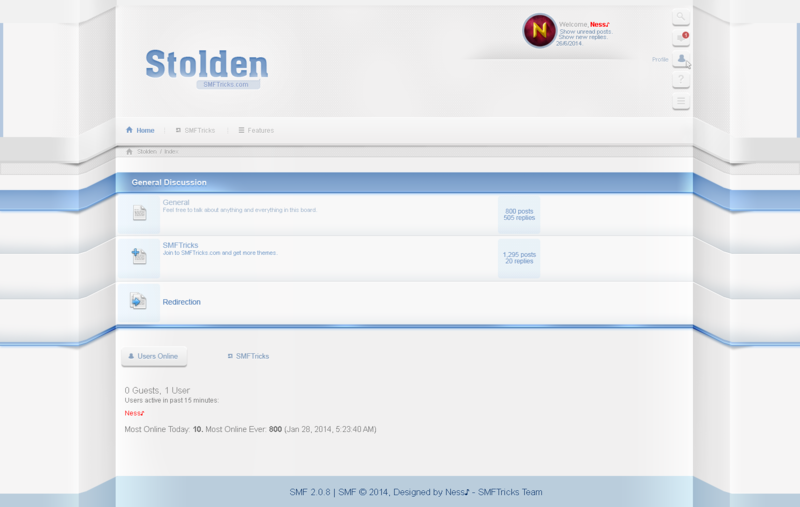 Im working on Stolden Theme, it will be on sale here. It is very difficult to understand, but the content is very good. I do not think so, but to make it better. Wow!! This Theme is very good!